Last year we talked about these guys seeking funding. Looks like they found it! According to this year’s San Diego Comic Con, the folks at Four Horsemen Studios are set to premier a brand new collection of toy figures in their Gothitropolis series this autumn. 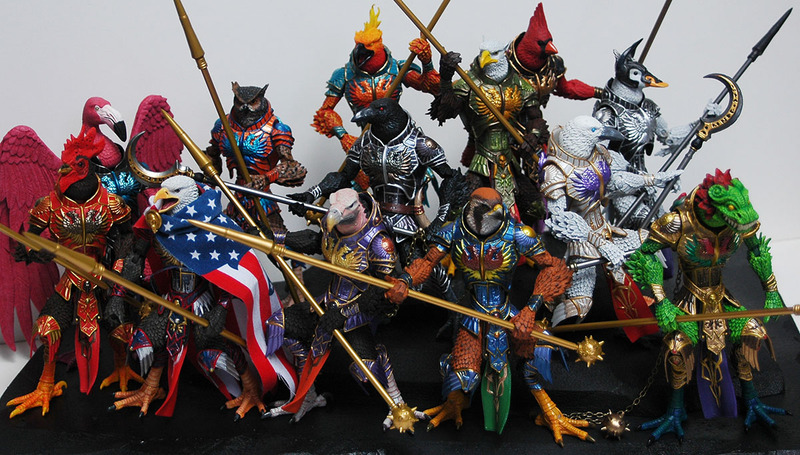 Featuring characters like The Raven, The Eagle, The Griffon, and Minotaur the Duck (and more! ), these are simple names for highly detailed collectible figures. What more can we say? 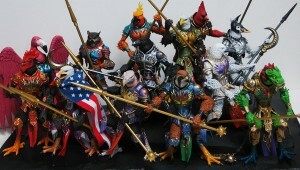 Check out their web site and click on Gothitropolis in the Gallery Section to see these guys close up. Then look for them to be on sale in the fall.